Chicago Water Pros is a family owned company that has been serving the Chicagoland area for close to 20 years. Our philosophy has always been to educate our customers on water quality and treatment options, first and foremost, then provide the most courteous and timely service in the industry! 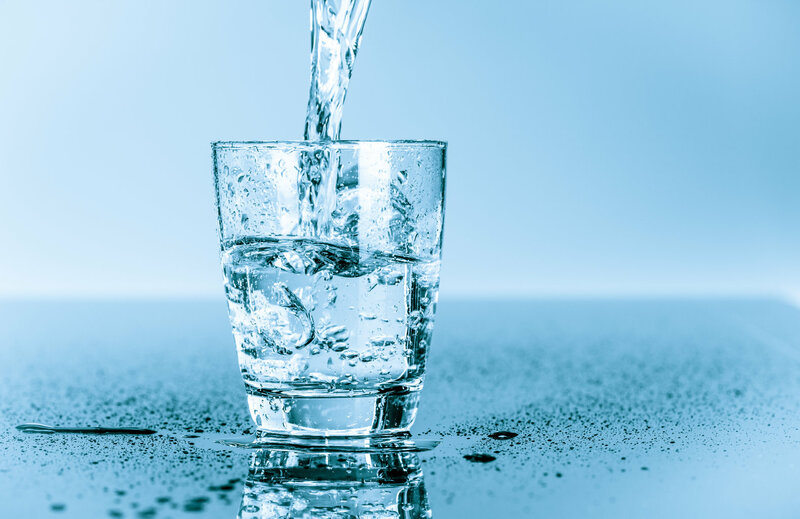 Our experienced and certified technicians and installers go through a rigorous training program and are all experts in the field of water treatment. We are accredited with BBB and the WQA. We do not have any commissioned sales reps – all house calls and quotes are done by technicians. This along with our high volume of business allows us to offer the best equipment on the market at truly wholesale prices and we have a price match guarantee to back that up! Before making a decision on a water treatment system for your home or business, talk to the Water Solution experts, you’ll be glad you did!